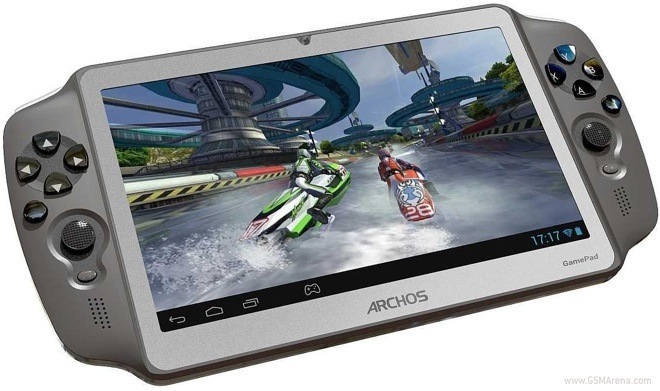 Archos has released its latest Android tablet, called the GamePad. As you can tell, the device has been optimized for gaming and as such comes with a full set of physical controls besides the display. Of course, simply having the controls isn’t going to help. The games need to be able to use these controls, without which the whole thing would be pointless. This is where Archos’ mapping tool comes into play. The Archos mapping tool lets you map any of the on-screen controls in any game to the physical controls on the device. This means that the game doesn’t necessarily have to be optimized for this device and you can basically map the controls on any game to the physical controls on the GamePad. While this does sound impressive in theory, it needs to be seen how well this works in practice. Besides the keys, the Archos GamePad as a 7-inch, 1,024 x 600 resolution display, 1.6GHz dual-core processor with Mali-400 MP GPU, 8GB internal memory with microSD card slot, miniHDMI out and Android 4.1, Jelly Bean. The Archos GamePad is now available in Europe for €149.99 and will be arriving in North America in Q1, 2013.